was moving over the water. 3 God said, “I command light to shine!” And light started shining. 4 God looked at the light and saw that it was good. He separated light from darkness 5 and named the light “Day” and the darkness “Night.” Evening came and then morning—that was the first day. who is called the Word. the Word was with God. 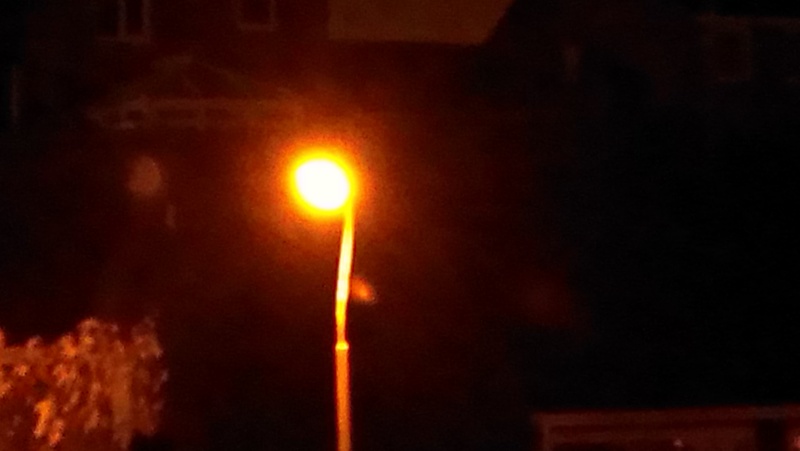 The street light opposite our house has not been working for quite a while. It was only when it was mended that we realised how much light it shone out, how much brighter it makes our part of the street, and our bedroom, when it is on. A light shining in the dark. Illuming, guiding the way, showing what is there. There are many beginnings in life. New starts, new possibilities, new paths. All of them weave together as part of the whole. These two passages show God was there in The Beginning. The start of everything. The start of us, before us – and has been there all along. His light shining. Nothing is going to put the light out. 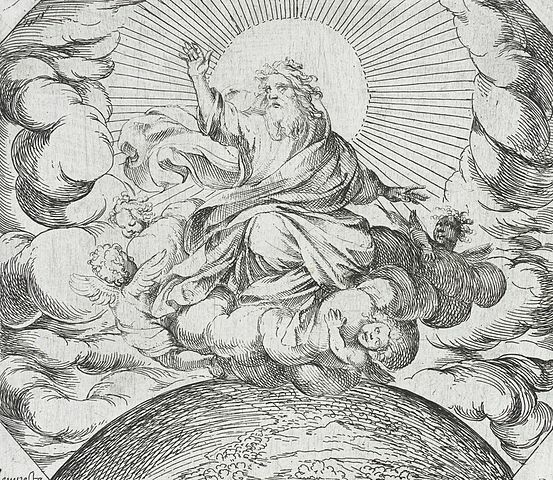 God was and is. Bringing light, illuming our way, shedding his light. This year, several of us are reading Beginnings and Endings by Maggi Dawn and joining together to comment on it. Do join us at the Adventbookclub Facebook page, follow #adventbookclub on Twitter or comment below. If you are also reading and blogging on this book, let me know and I will link to your blog.